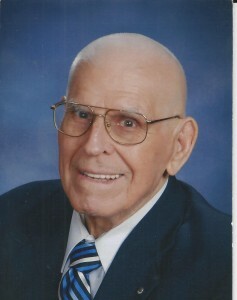 Wendell Clarence Clements was born in Topeka, Kansas on March 7, 1927 to Henry C. and Lenora (Ellis) Clements. Even though the family moved a few times, in his growing up, he felt that Havensville, Kansas was his hometown. The family eventually moved to Denver, Colorado, where as a young man, Wendell, went in search of a job. (He always said he graduated from the Denver School of opportunity). He always had a yearning for trains and planes, and this lead him to the Union Pacific Railroad, and because he was one of the few who at this time owned a bicycle, he was hired by the UP as a courier. This was the start of a 43 year career with Union Pacific, rising within the ranks; he held positions in Denver, Memphis, Tennessee, Chicago, Illinois, and ending in Minneapolis, Minnesota. In his last position with the UP he was a regional director for shipping stretching from the Dakota’s to Montana and across Canada to the mountains, he was very proud of his accomplishments. On October 13, 1956, in Denver, he married Glorene Martinson of Cokato, Minnesota. She faithfully followed him thru all of his life’s moves. They enjoyed ente3rtaining and traveling. They especially enjoyed Hawaii, making 7 trips there, and also Palm Springs, California. After retiring from the railroad they moved to Sun City West, Arizona, where they lived for the next 26 years. 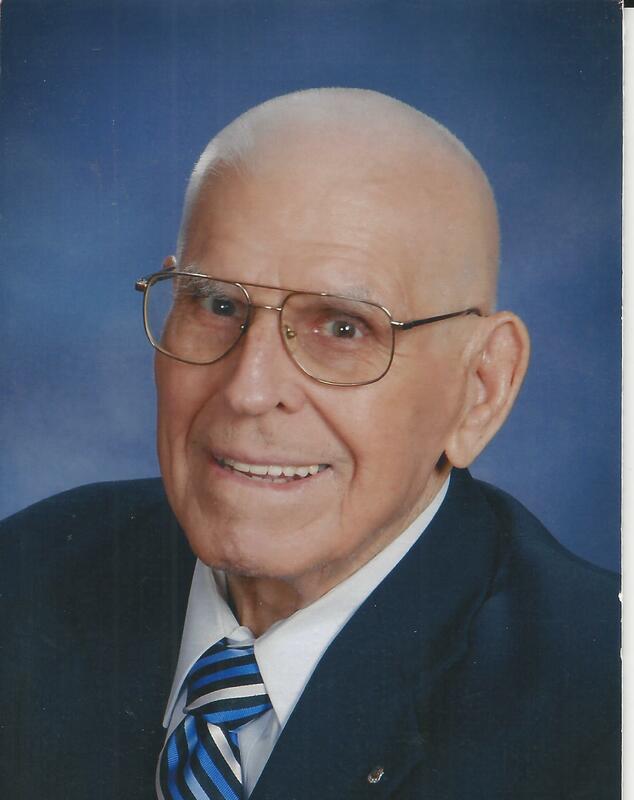 Wendell passed away on November 7, 2018 in Peoria, Arizona. He had reached the age of 91 years, and 8 months. He was preceded in death by: his wife Glorene of 61 years, parents Henry and Lenora Clements, brothers Ellis and Sam and Sister Ina Ruth. He is survived by many nephews and nieces who will greatly miss him. An interment service was held on Sunday November 25, 2018 at the Cokato City Cemetery.